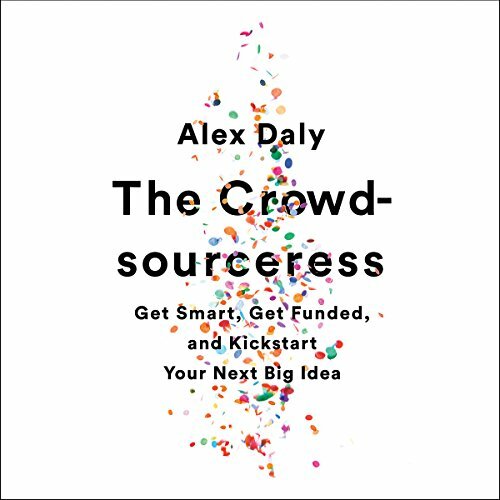 Showing results by author "Alex Daly"
In recent years the crowdfunding industry has generated several billion in funding. But the harsh reality is that around 60 percent of Kickstarter campaigns fail. Enter Alex Daly, a crowdfunding expert who has raised over $20 million for her clients' campaigns. She has run some of Kickstarter's biggest projects -TLC's newest album, Neil Young's audio player, and Joan Didion's documentary. In this book Daly takes listeners deep inside her most successful campaigns.